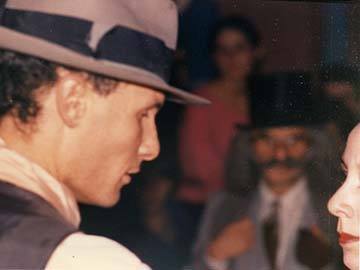 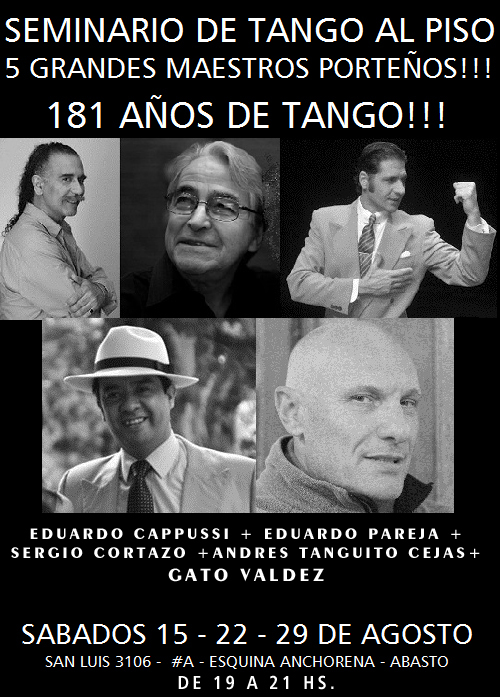 Gato started learning tango in the milongas in 1980, first by watching the old “milongueros” dance (the ones who danced the authentic style popular in those years), and later, by taking many lessons with the great masters: Antonio Todaro, Raúl Bravo and Mingo y Ester Pugliese. 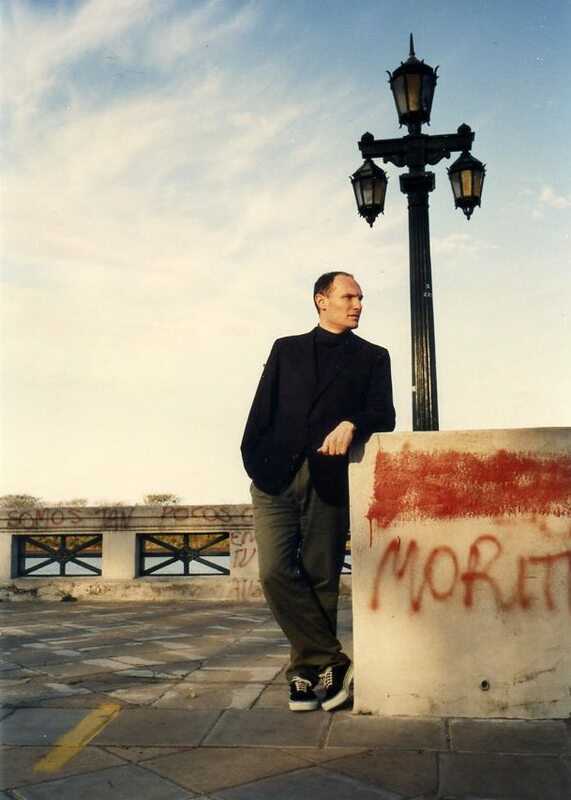 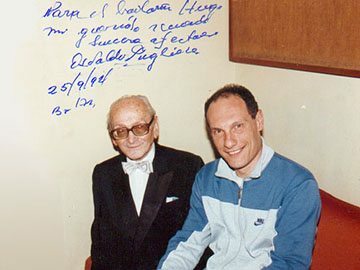 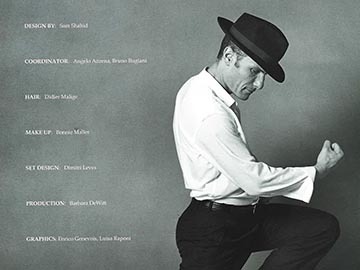 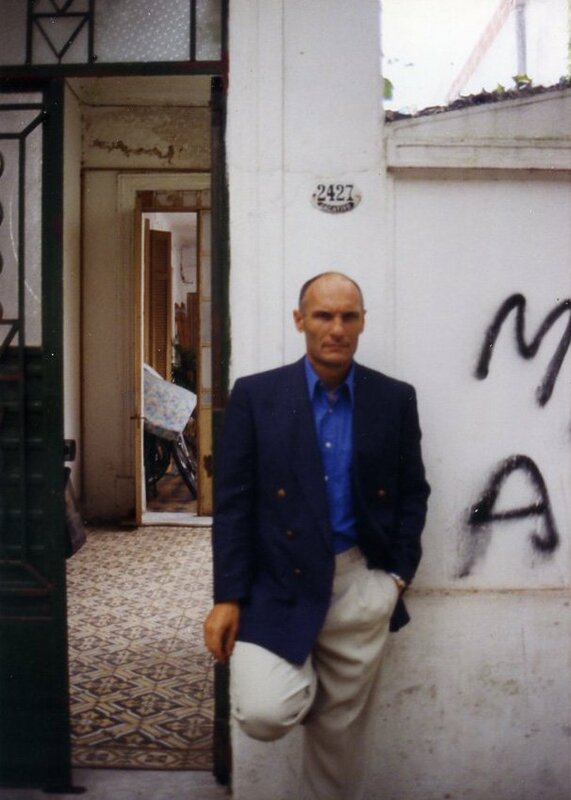 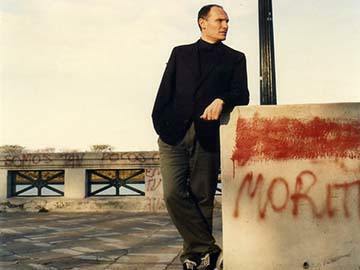 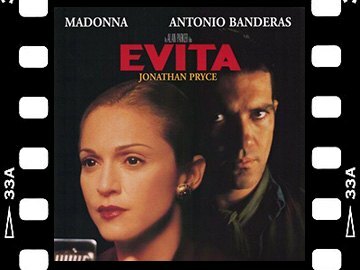 In 1985, he performed professionally for the first time with the Osvaldo Pugliese orchestra in the film “Tangos, el exilio de Gardel”, directed by Pino Solanas, a film that got the best film award in Venecia Festival, 1985. 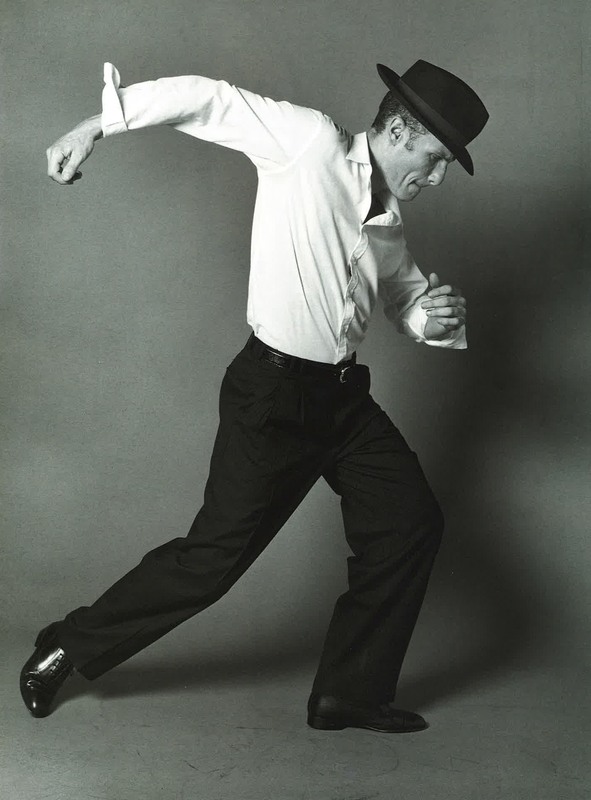 He has also studied drama, performed in many productions as a dancer, and has acted in several one act farces. 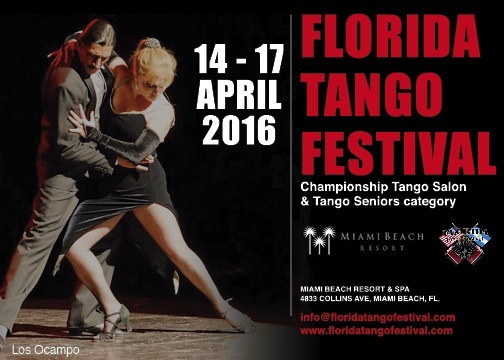 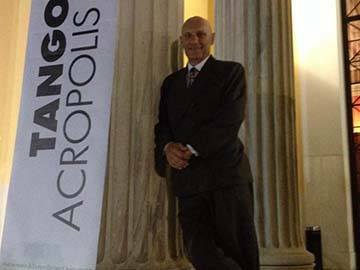 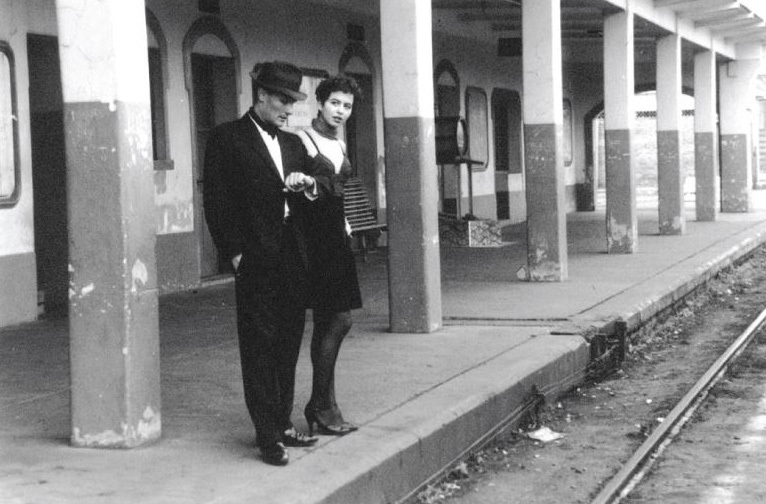 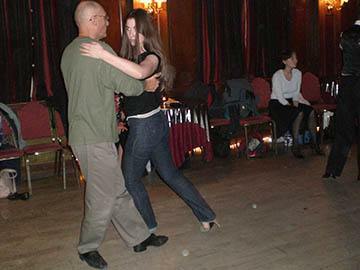 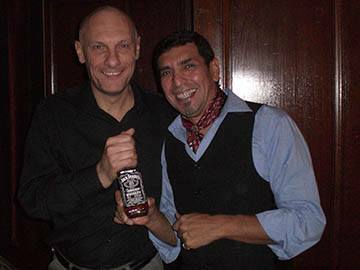 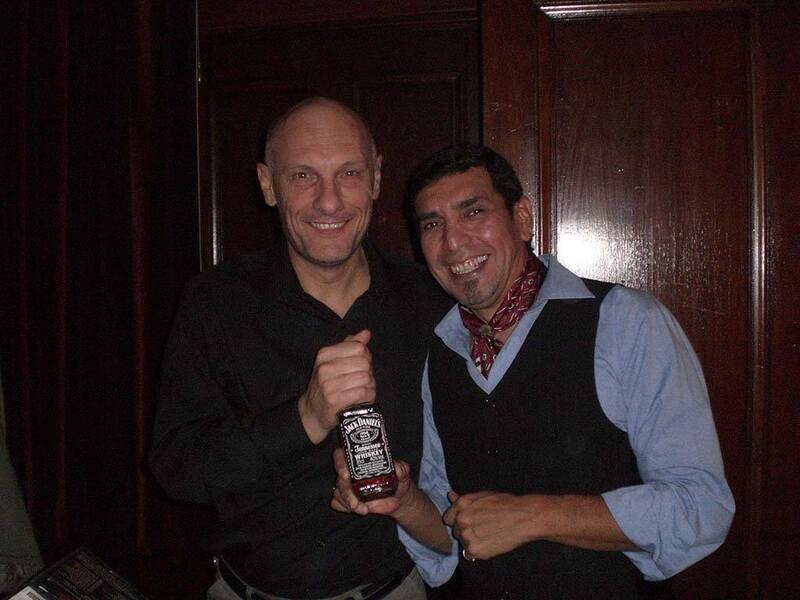 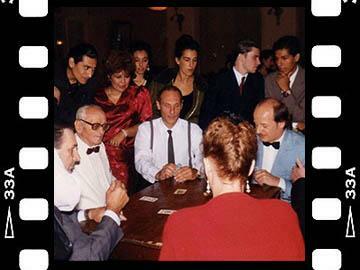 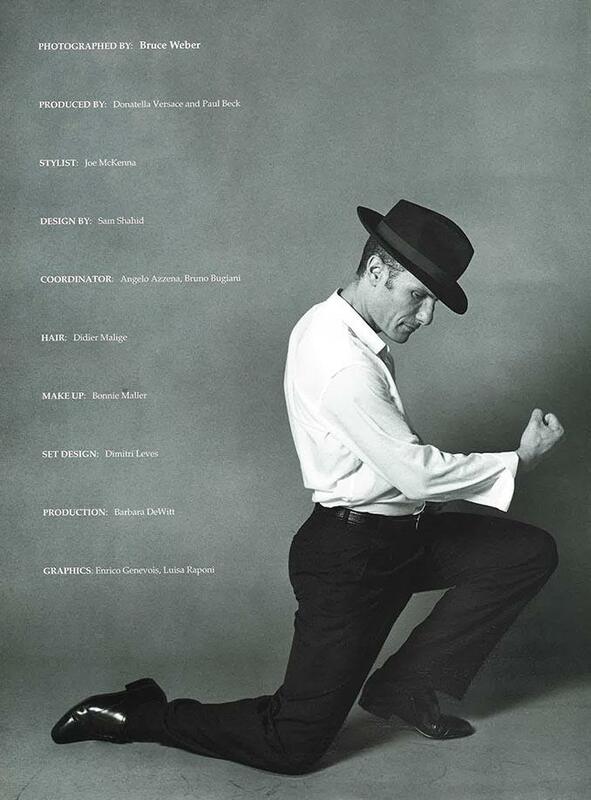 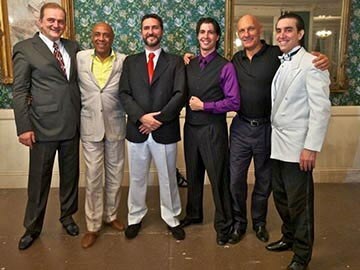 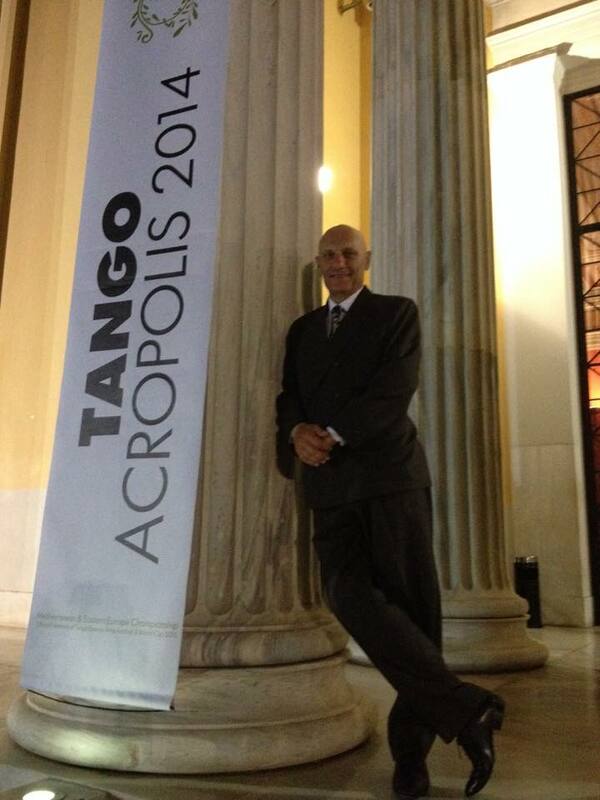 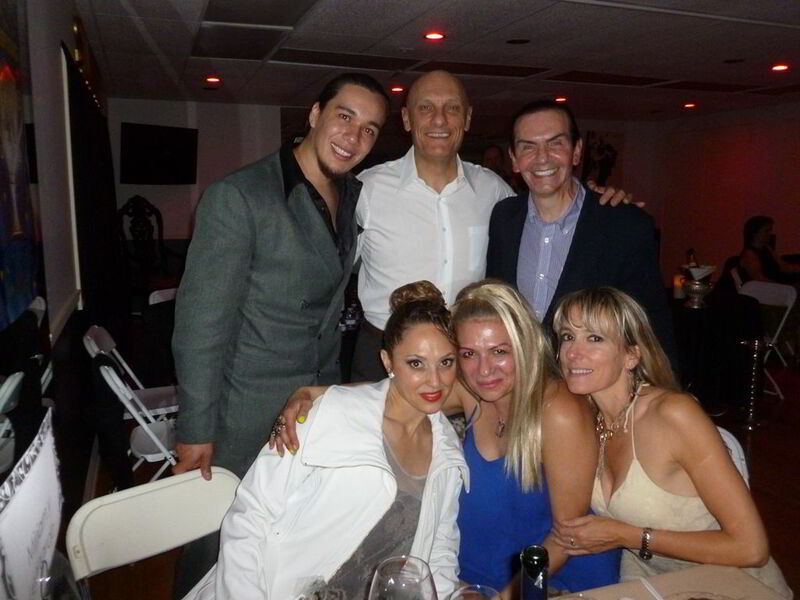 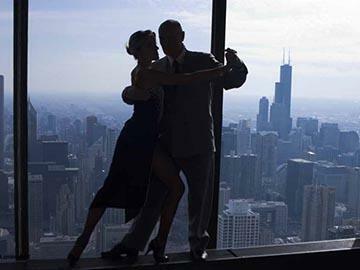 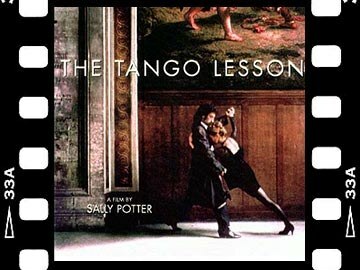 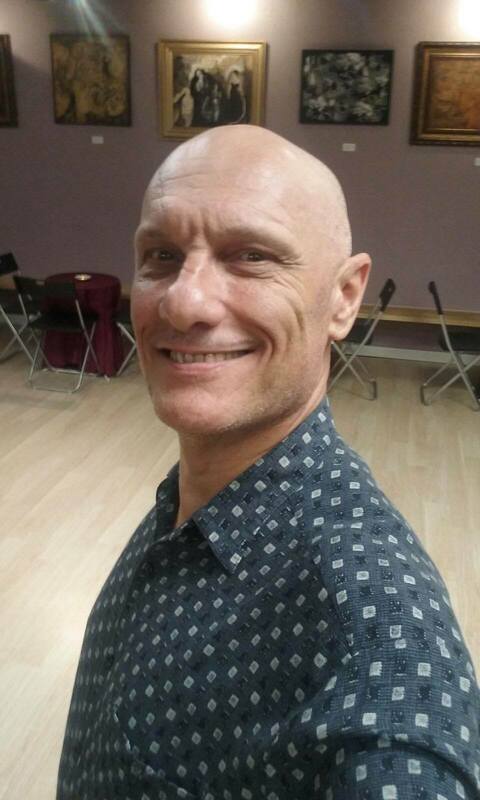 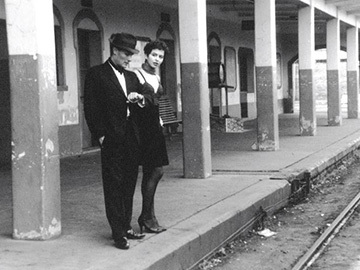 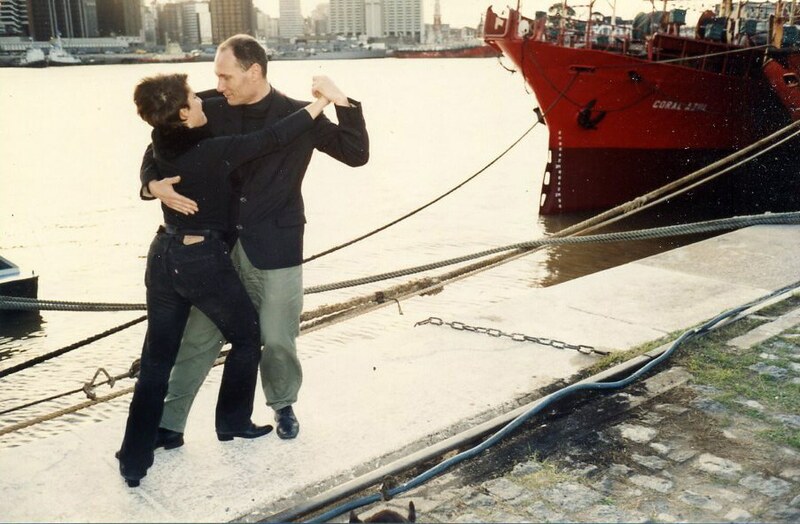 Gato has been teaching tango since 1989, the same year in which he went on his first European tango tour. 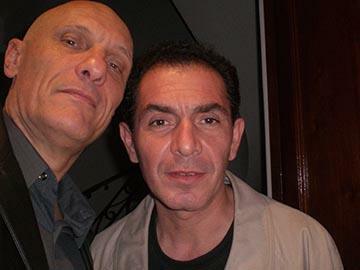 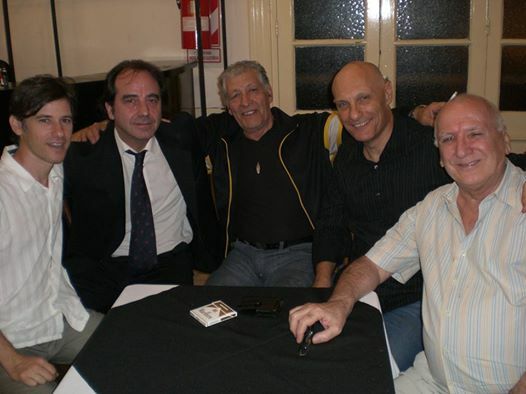 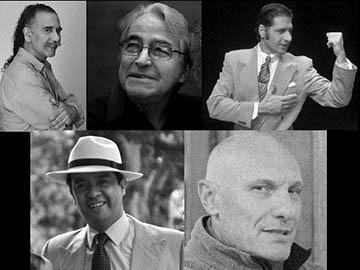 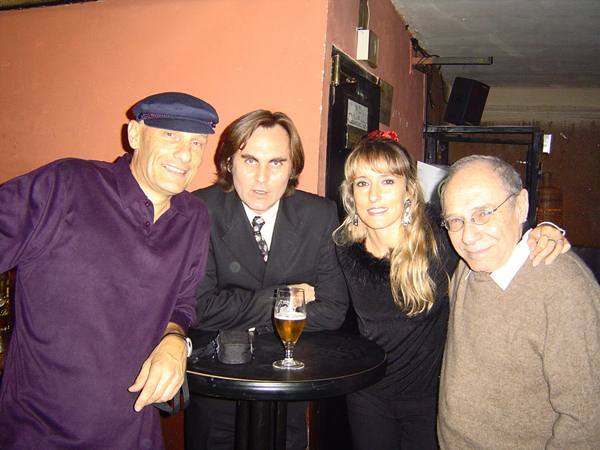 In 1994, he founded the group “La Postango” together with the singers Pablo Banchero and Cardenal Dominguez. 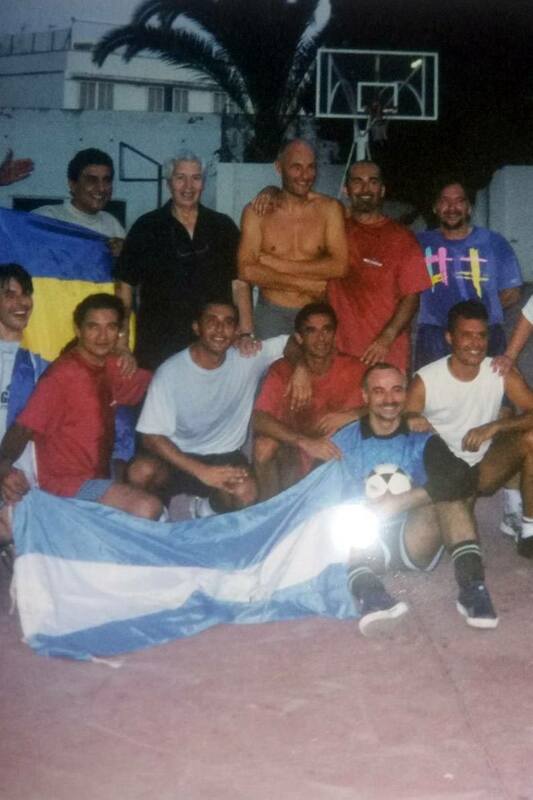 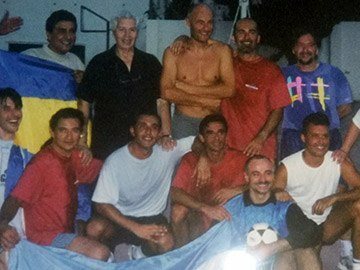 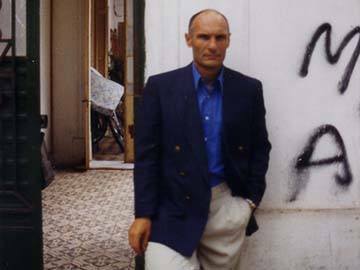 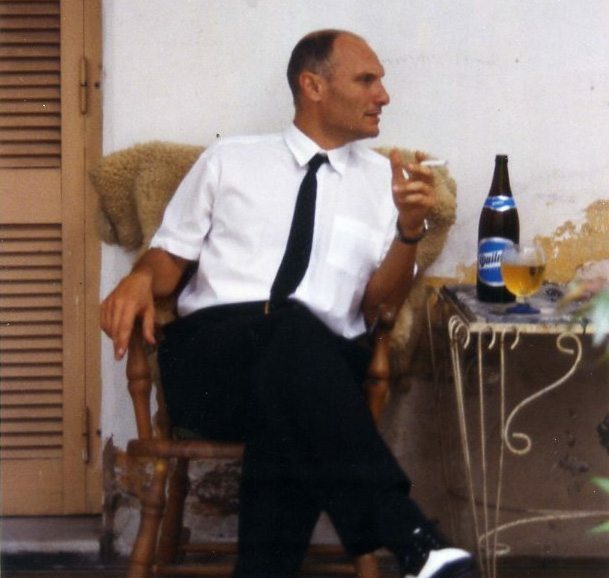 Between 1996 and 2000 Gato regularly visited Sweden, Norway and Denmark each year teaching courses in Oslo, Stavanger, Bergen, Kristiansand, Bo, Trondheim, Stockolm, Goteborg, Malmo, Simrishamm, Copnehagen, Aarhus among others. 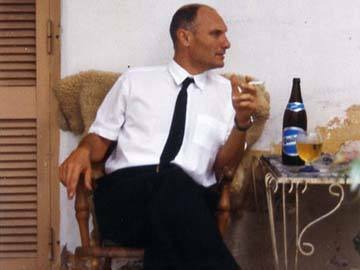 Also Spain in Sitges and Germany. 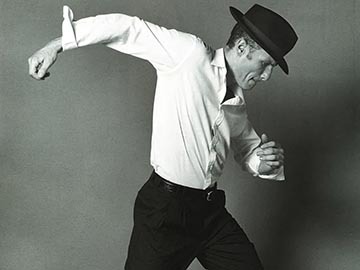 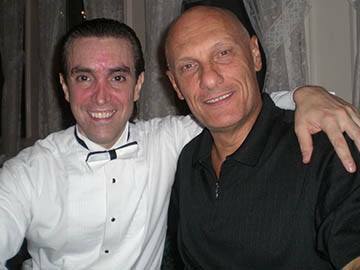 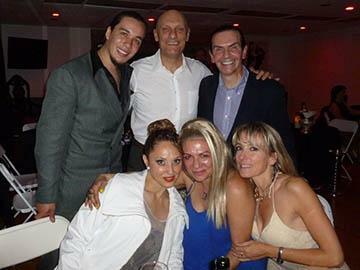 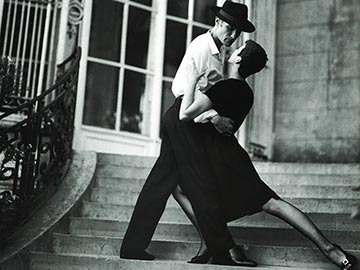 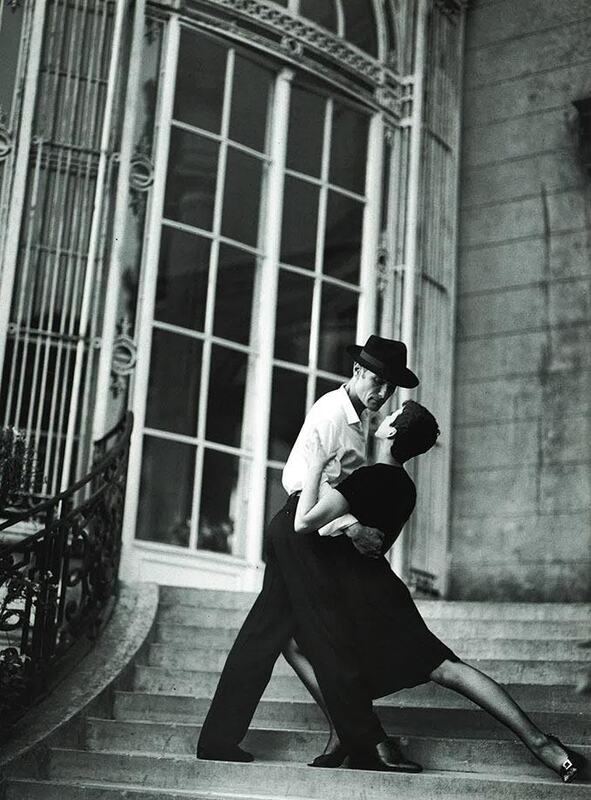 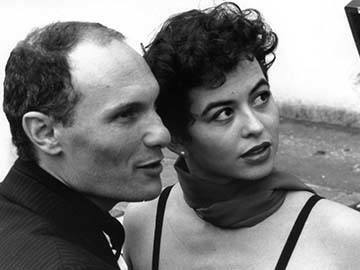 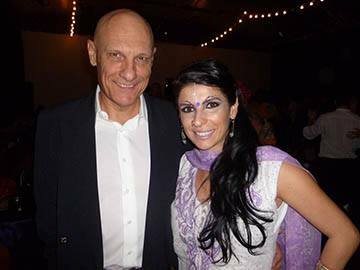 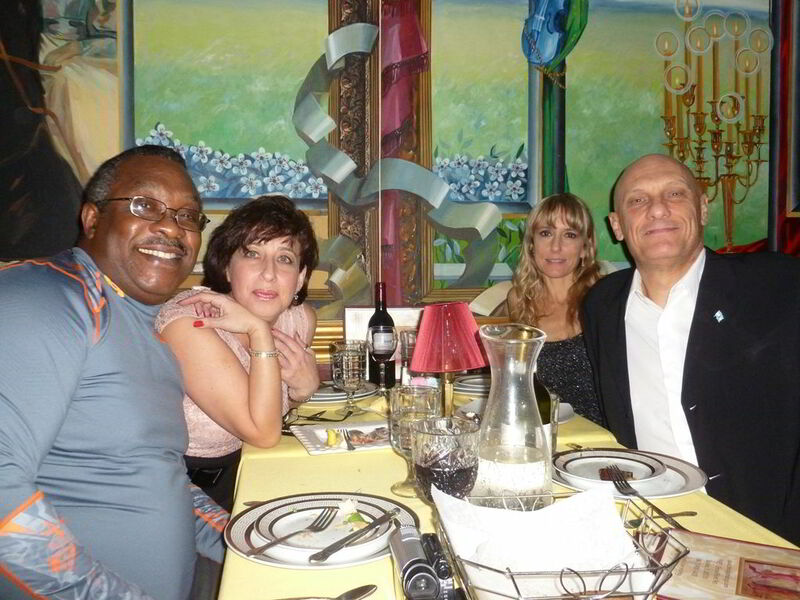 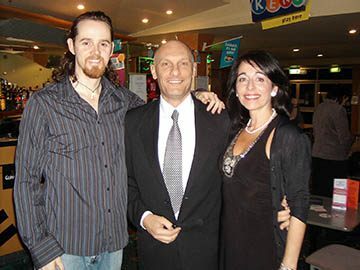 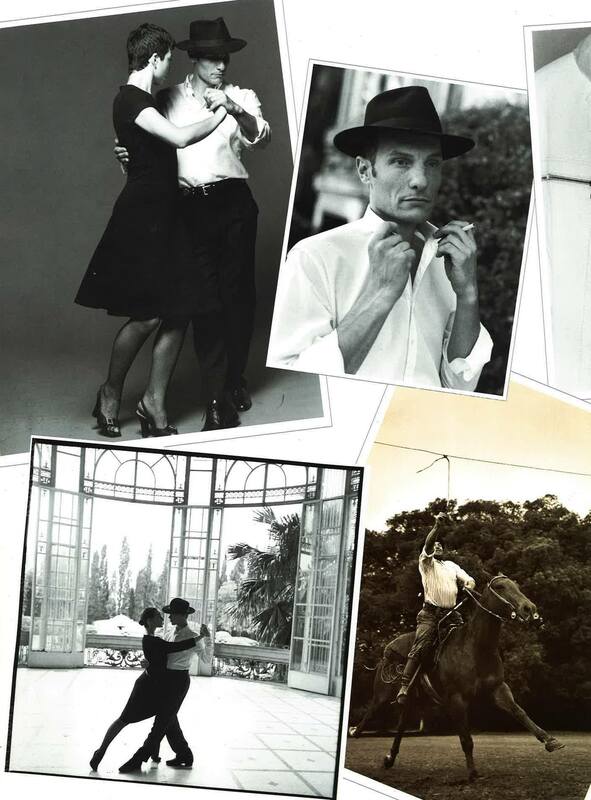 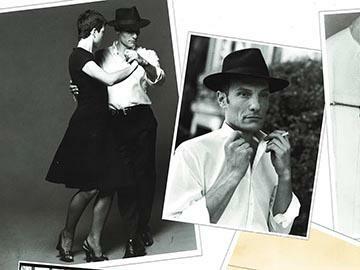 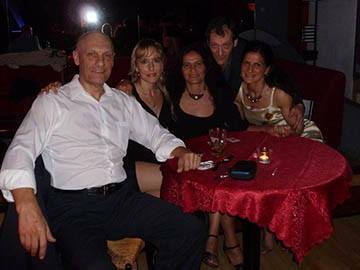 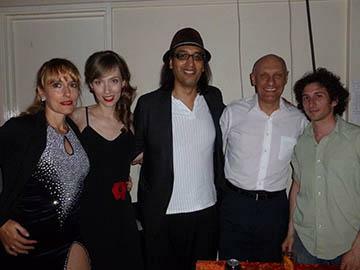 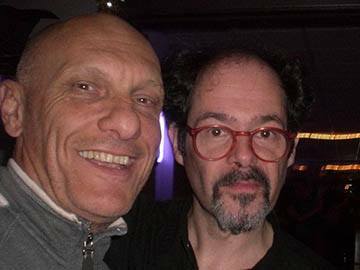 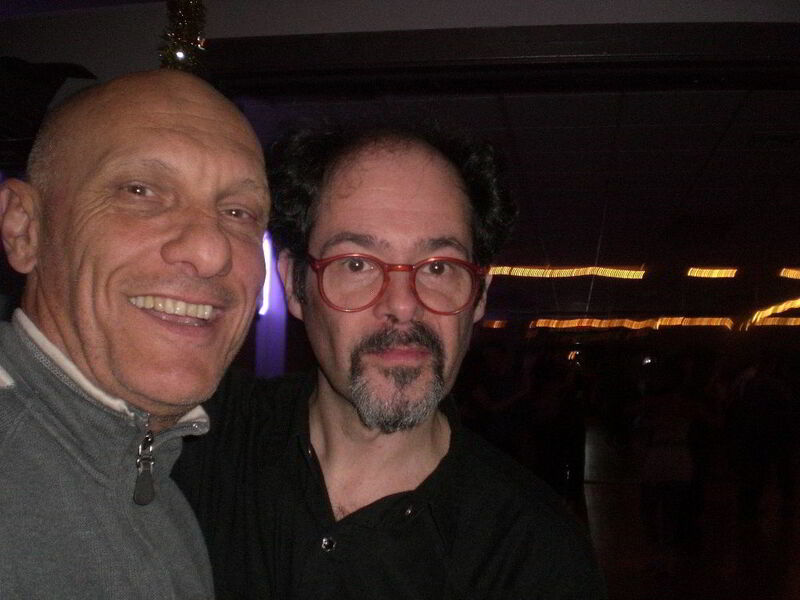 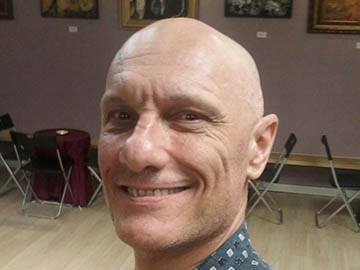 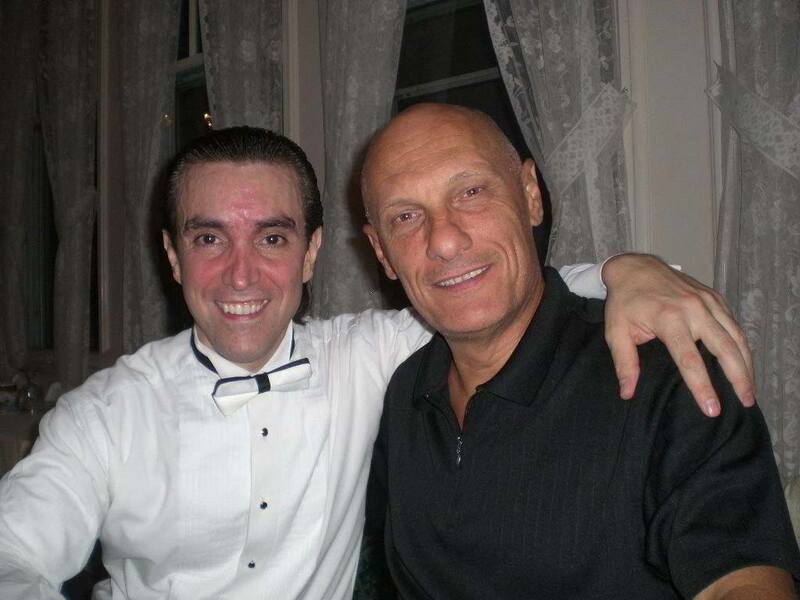 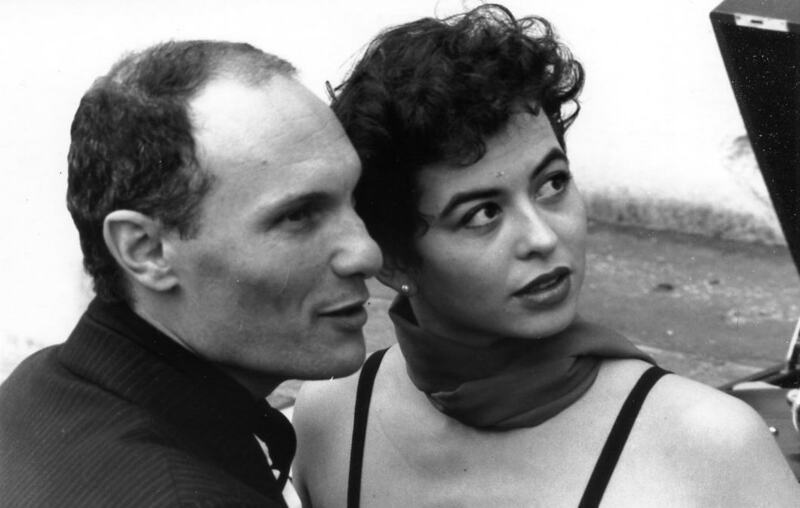 In 1998 Gato met tango dancer Andrea Monti, with whom he formed a professional tango couple. 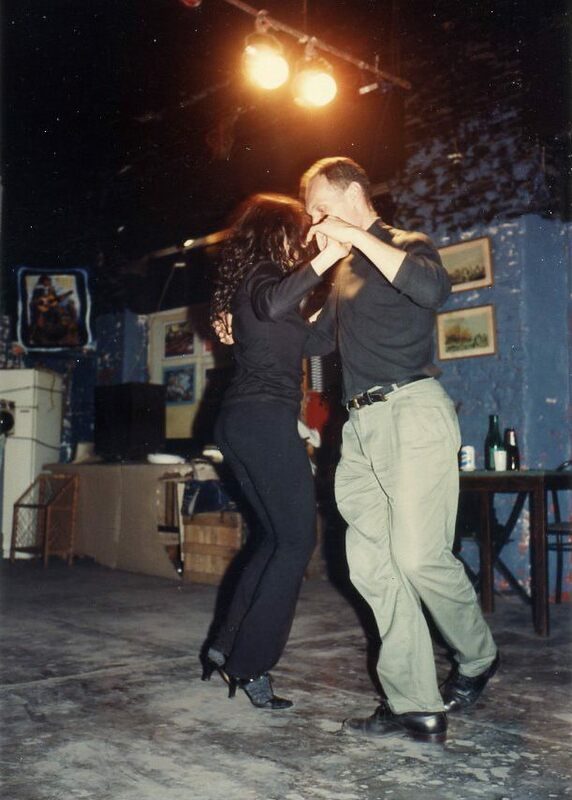 Since then, they have been dancing and teaching together very successfully both in Argentina and around the world, being the most visited countries England, Italy, Spain, Australia, New Zealand, Malaysia, Singapore, Indonesia, Brazil, Costa Rica and in the last few years the USA. 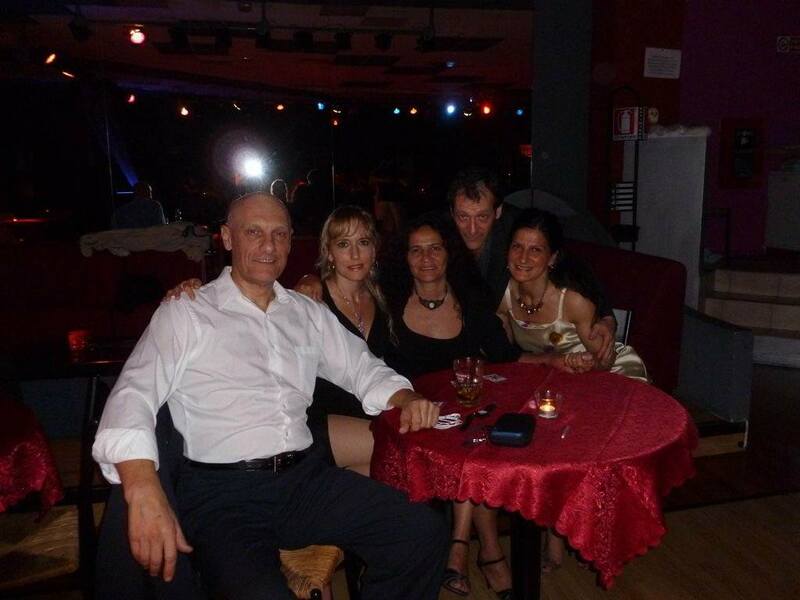 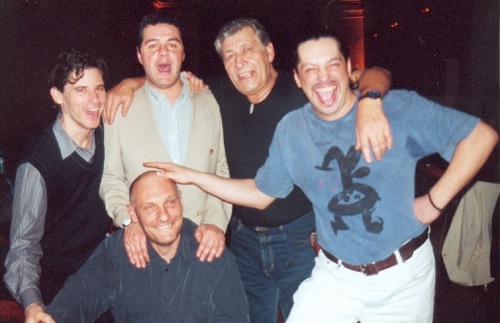 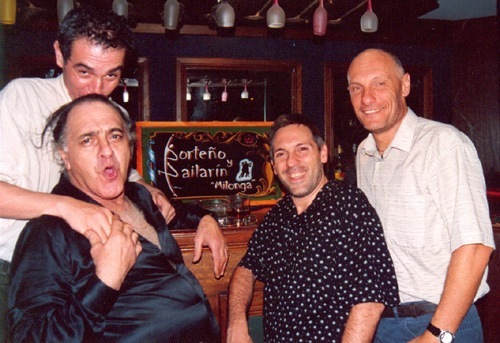 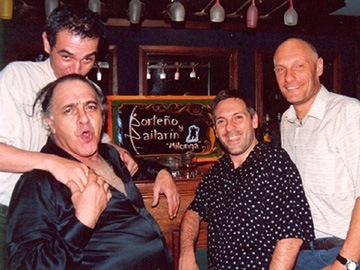 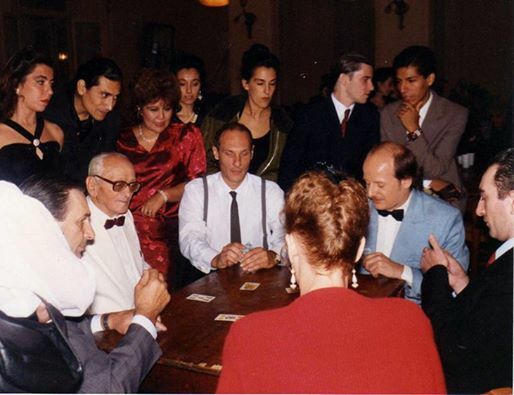 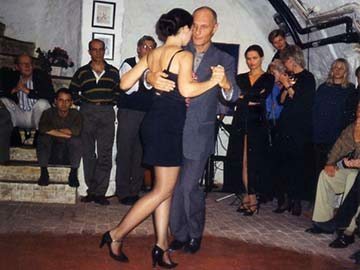 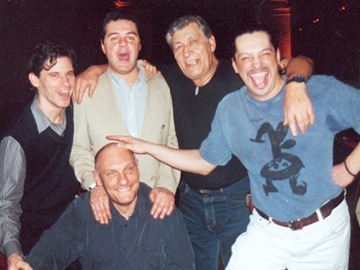 "Second International Meeting of Tango" in Spain, May 2004, among others. 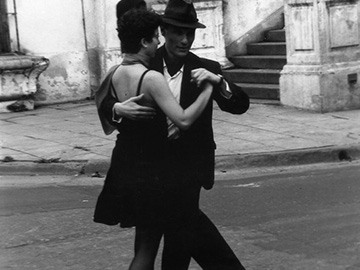 They also participated main tango couple in different international shows: "Voices of the World" at the National Auditorium and the "Gran Hotel Costa Rica" in San Jose, Costa Rica; "Las Estrellas del Tango" in the Costa Brava, Spain; "Tango a Media Luz" in Sonoma, California, United States and "Tango Takes Two" in Cremorne theater in the city of Brisbane and the Playhouse Theatre in the city of Perth, Australia. 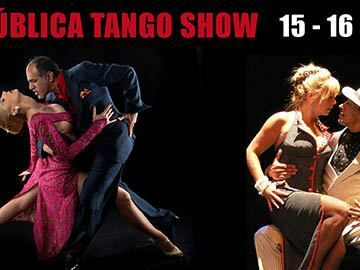 They have recently achieved their most chanllenging project: Argentine Tango USA Festival and USA Official Championship in San Francisco, which is an official branch of Tango Buenos Aires Dance World Cup, organized by the Ministry of Culture of Buenos Aires. 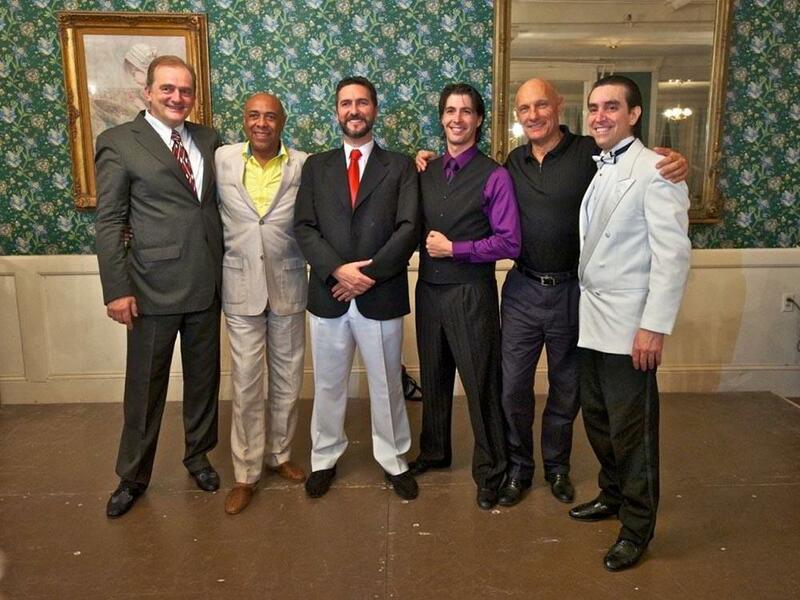 Gato has been as an official Judge of the “Mundial de Tango de Buenos Aires” (Tango Buenos Aires Dance World Cup) which is yearly organized by the Ministry of Culture of the Government of the City of Buenos Aires. 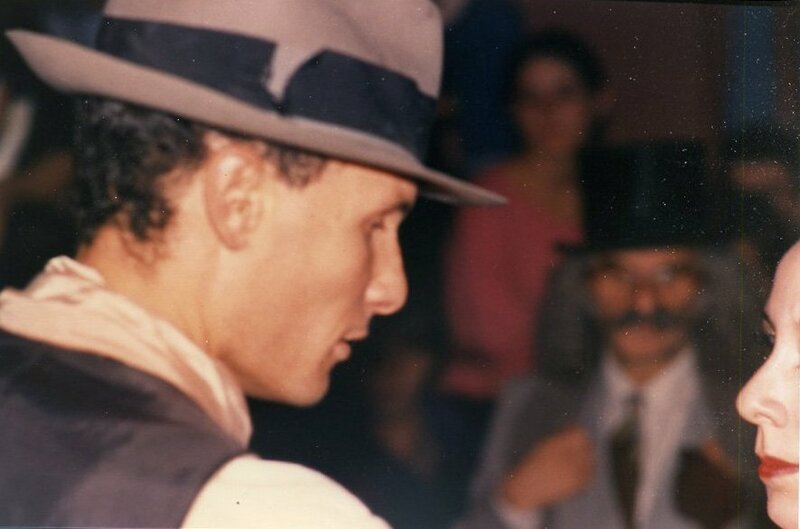 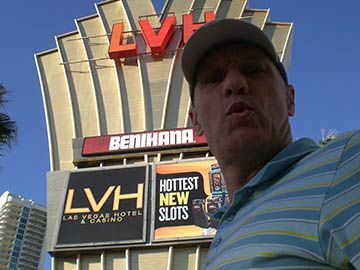 See thru beautiful images the most important moments in Hugo "Gato" Valdez Carrer. 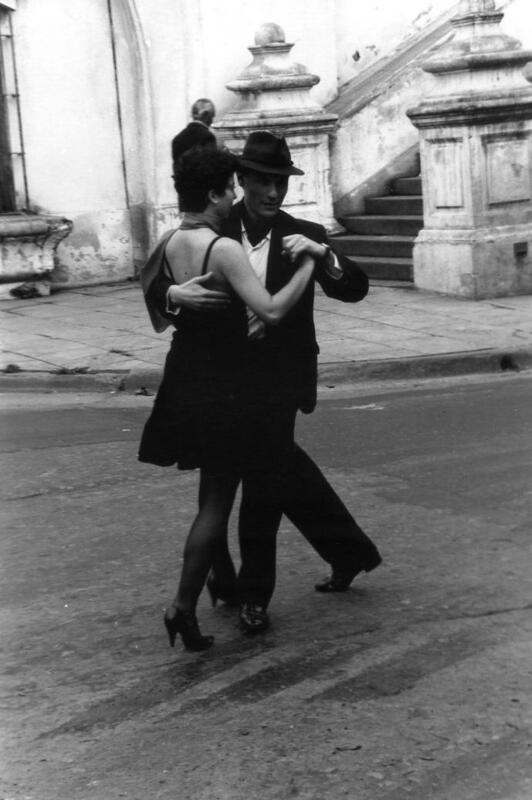 Gato & Leo, Milonga "El Porteñito"